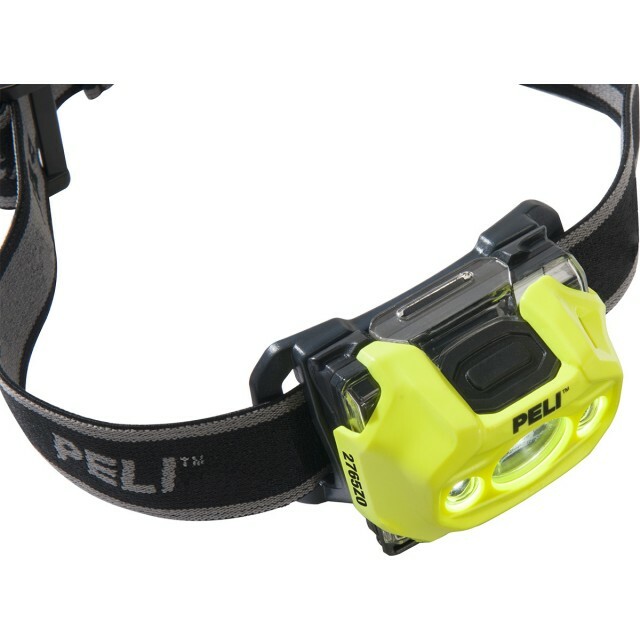 Peli’s new safety approved headlamp is designed for use in hazardous environments. 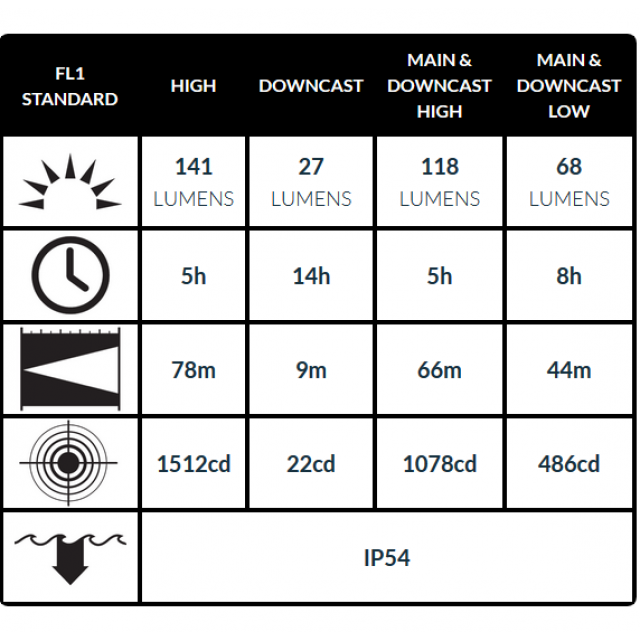 Apart from being certified to highest ATEX Category, Zone 0 (Cat. 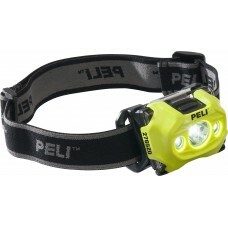 1) is ultra-compact and lightweight, weighting only 96 gr with batteries. 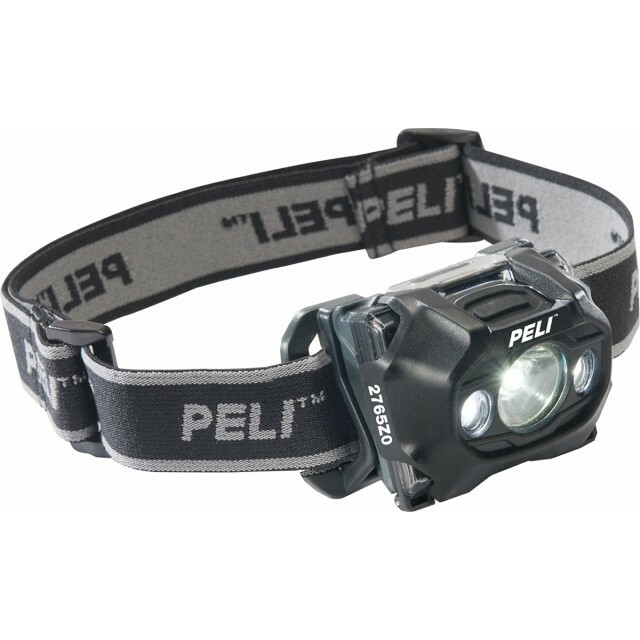 Equipped with three uniquely positioned LEDs, it produces up to 105 lumens and provides up to 9 hours of run time.